Black Friday Crafty Deals Are Here! Hi everyone! It’s one of the biggest shopping days of the year…and the crafty sales are everywhere! It’s time to stock up. I wanted to swing by and give you information on all the crafty sales happening. Save up to 85% off when you shop in two already discounted categories. 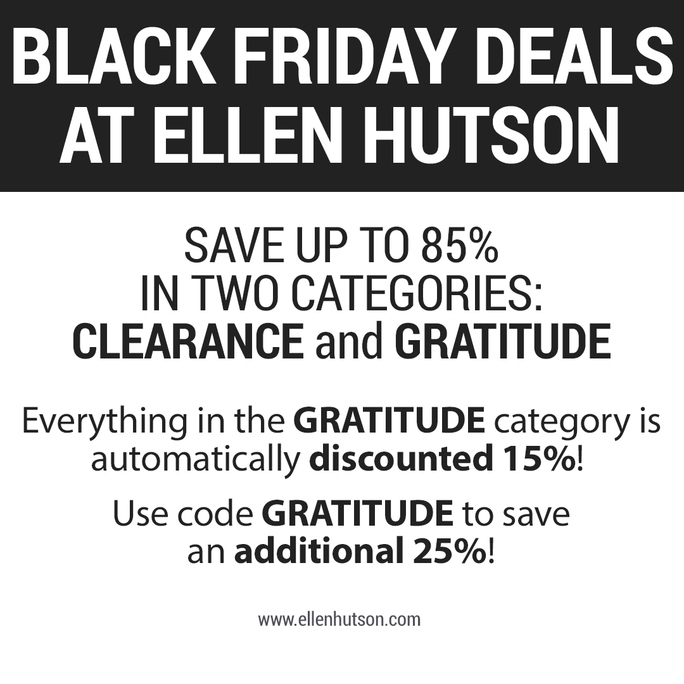 Then use code GRATITUDE to save an additional 25%! To head directly over to the Gratitude category, click HERE. To head directly over to the Clearance category, click HERE. 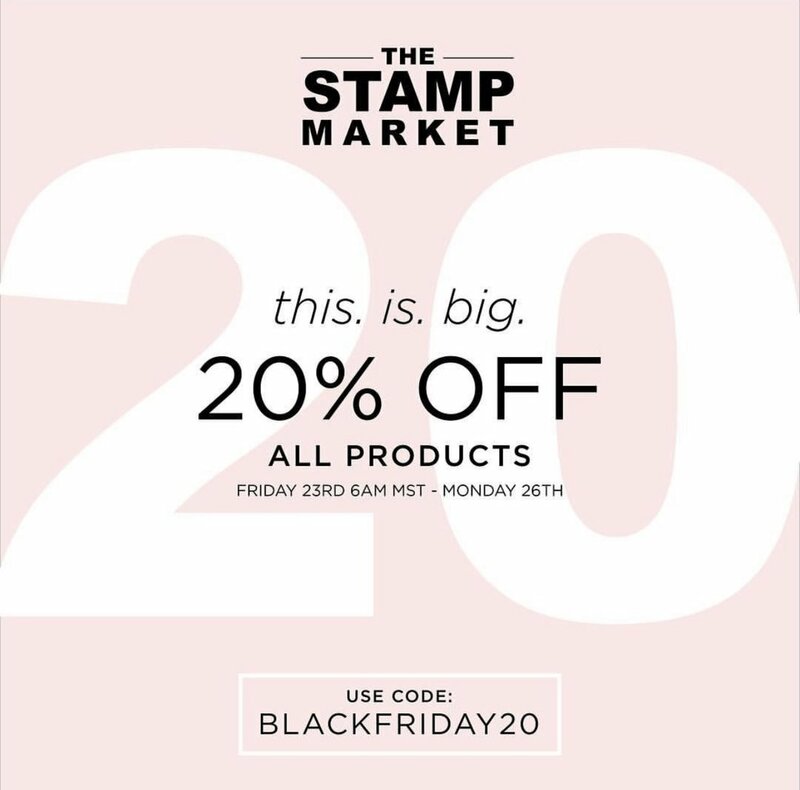 Starting at 6 AM MST, you can save 20% off of ALL products at The Stamp Market. That includes the brand new products, just released today. LOVE LOVE LOVE! I love their Jumbo Plaid Background. Serious heart eyes! To check out a couple projects I’ve made with The Stamp Market’s newest goodies, head over to my Instagram. Altenew has some serious deals…so many I can’t list them all. So just click HERE to head directly over to the Black Friday deals. Save 20% off your ENTIRE order at HoneyBeeStamps.com. Just use coupon code BF20 at checkout. Organize More is the maker of my favorite wall organization units. You can save 10% off your purchase through November 26 with code BFCM18. My absolute favorites are the ink holders for my wall. They’re the best! Click HERE to shop now. Simon Says Stamp is offering 15% off your purchase site wide. Just use code BLKF398 at checkout! WOW! Click HERE to shop now. This post uses affiliate links, at no additional cost to you. The revenue earned from affiliate links is used to help keep my business going. I appreciate your support.